It happens every year. The evenings grow shorter, the sun shines longer, and Santa Fe begins to show an extra special energy, one that is both warm and infectious. Residents and visitors alike are out and about, shopping downtown, browsing Canyon Road or grabbing lunch outside in the sun. The calendars quickly become filled with one-of-a-kind events that only the City Different can offer. It’s all signs of a Santa Fe summer. 1. 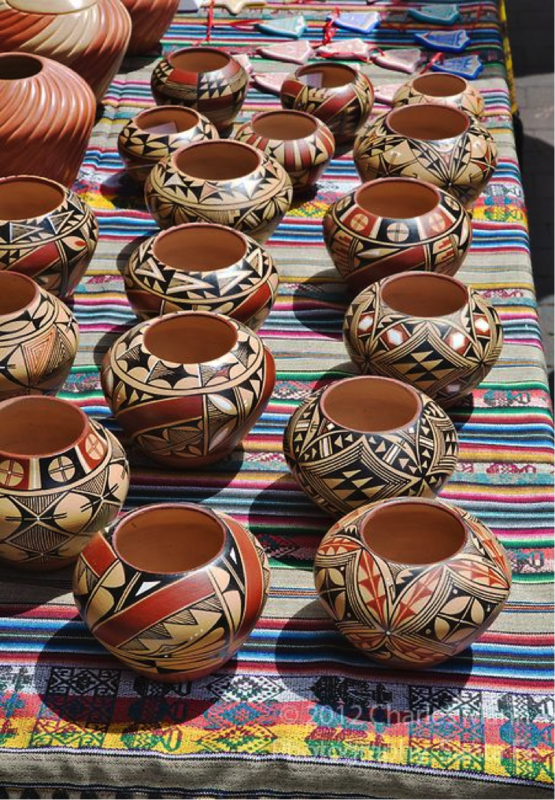 Santa Fe is home to the largest international folk art market in the world. This year, the annual global gathering will occur July 11-13 and will feature the work of 150 master folk artists from 60 countries. This event is like nothing you’ve ever been to before, with international cuisine, worldly live music and cultural artwork from many societies around the globe. Come meet the world in Santa Fe. 2. 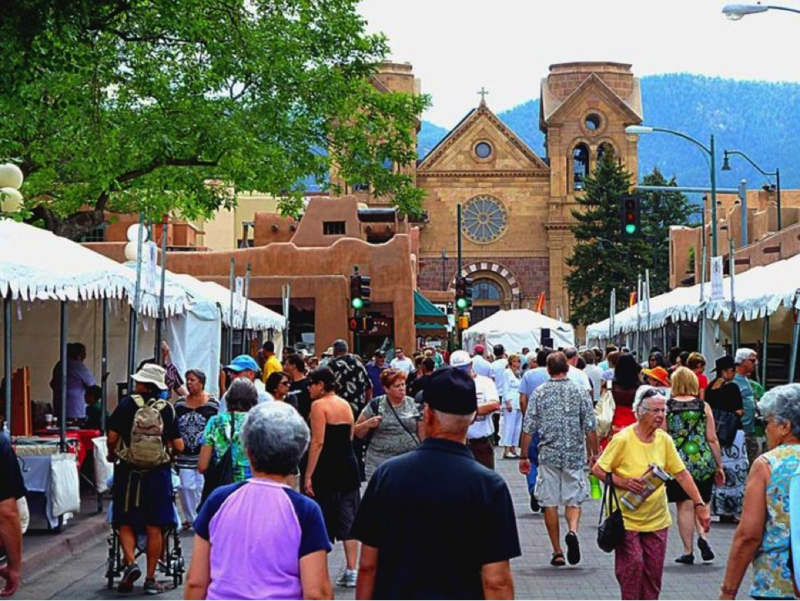 Held every July on the Santa Fe Plaza, the Spanish Market is the largest exhibition of traditional Hispanic Arts in the United States. On July 26th and 27th, over 200 local artists will gather to showcase handmade traditional objects, and many artists will be working on a piece right before your eyes. This fabulous event includes live music, dances and regional cuisine. 3. 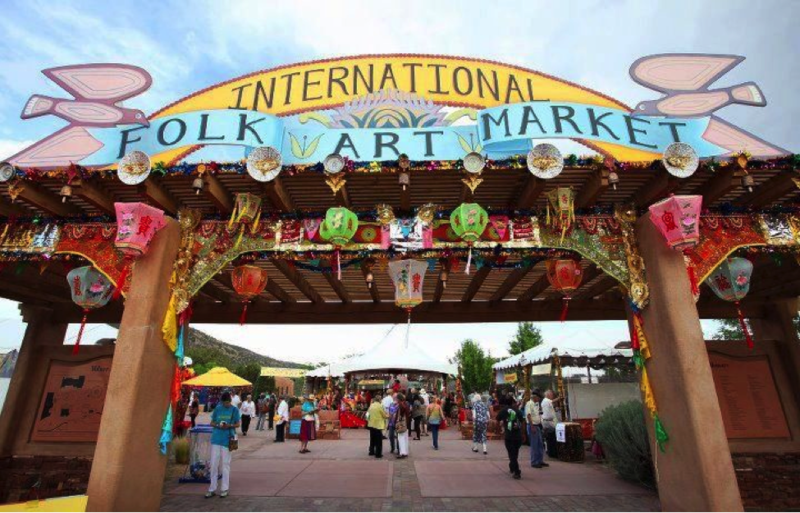 Taking place in the later days of summer is the Santa Fe Indian Market, an inspiring festival attracting over 175,000 people each year. This world-renowned market presents a rare opportunity to meet the artists and learn about contemporary Indian arts and cultures. This year, the Santa Fe Indian Market will take place August 18-24, making it the perfect family event to attend before the kids head back to school. 4. 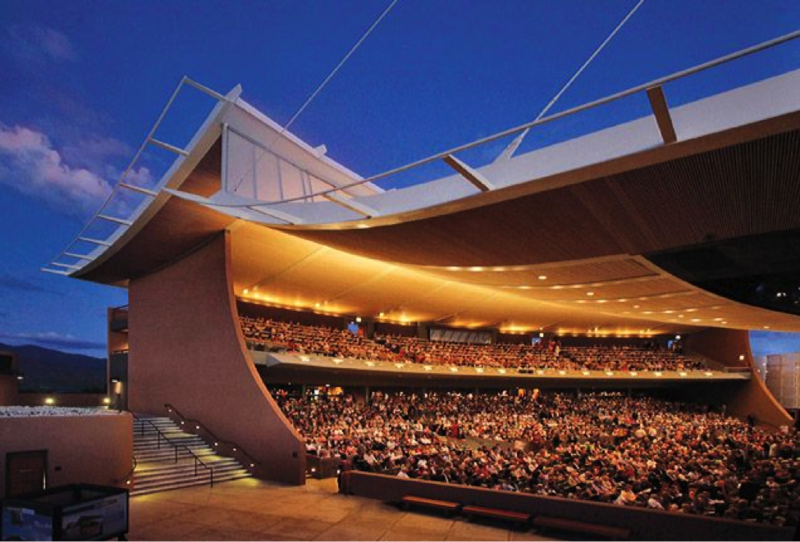 With the 2014 Festival Season opening June 27th, the Santa Fe Opera is wonderful all summer long. The Opera makes for a marvelous night out on the town. This year’s calendar includes Carmen, Don Pasquale, Fidelio, The Impresario & Le Rossignol, Dr. Sun Yat-sen and more. This entry was posted in Uncategorized and tagged International Folk Art Market in Santa Fe, New Mexico, Santa Fe, santa fe indian market, santa fe opera, Santa Fe Vacation, Santa Fe Vacation Rentals, Spanish Market in Santa Fe, Summer in Santa Fe, vacation rentals. Bookmark the permalink.